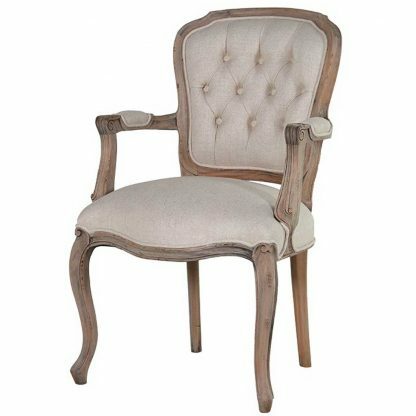 A traditional Colonial pine wing chair made from reclaimed pine. 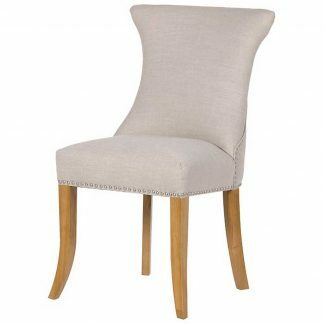 This dining chair has a curved back, upholstered with a cream quality padded fabric on the back, arms and seat. Decorative moulding and shaped detail to the chair and legs. 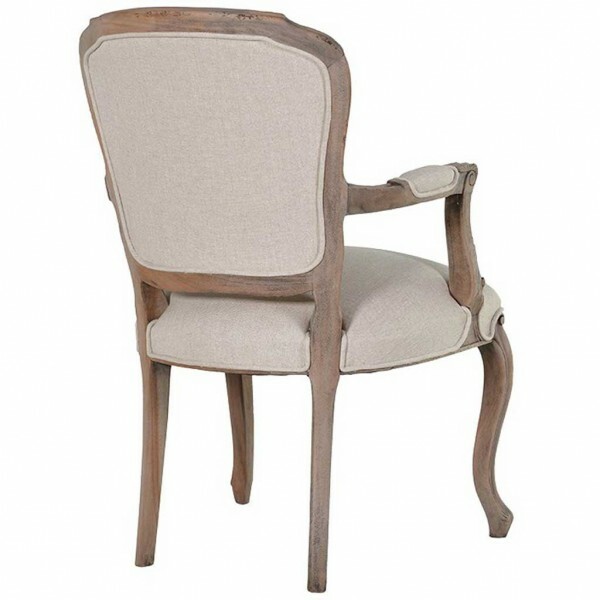 The reclaimed pine gives an authentic rustic feel. 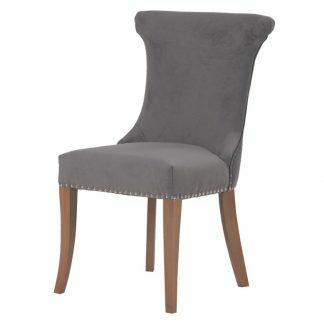 A very attractive dining chair with arm rests.